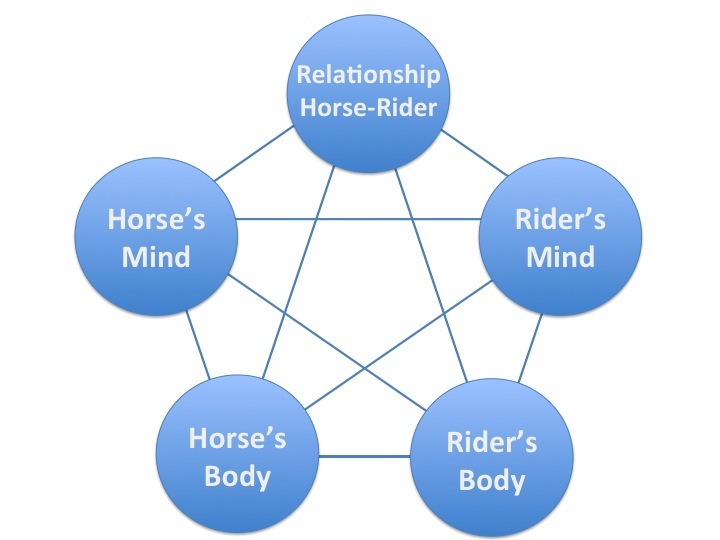 We all know that a horse in physical, mental and emotional balance is a pleasure to work with! 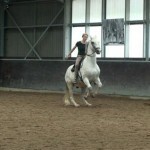 And for the horse the following applies: A rider in physical, mental and emotional balance is a pleasure to work with . So we have to make sure we eat healthy, do Pilates, Yoga, Tai Chi, meditation or other exercises and do some self improvement and personal development to balance our body and mind. 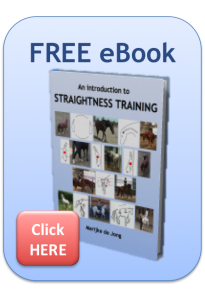 And straightness training helps to balance our horse’s body and mind, because a relaxed and straightened body will positively affect the mind. We have to make sure that we are able to calm down our horse when he is upset, that we can restore his confidence when he looses it, and that our horse looks forward to doing things with us and not runs away if he sees us. 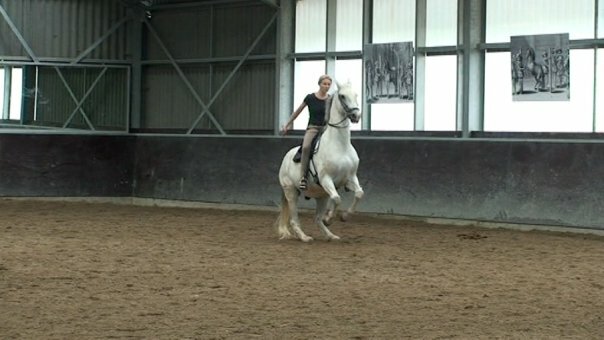 If you can help your horse to become more supple and stronger in his body and if you can help your horse to get in a calm, relaxed, confident, trusting, respectful and willing state, then you can conquer the world with your horse! In straightness training we strive for a balanced body and mind of the horse, a balanced body and mind of the rider and a balanced relationship! If something is out of balance, see it as a challenge! 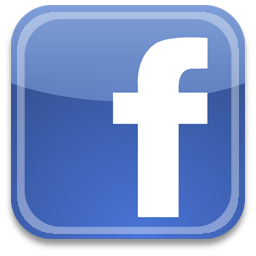 Very simple, but good advice Marijke! Whenever I have had trouble with some training, looking back, it has been one of these areas that needed to be fixed. I’m going to print out this chart and put it in my training journal, so I can keep track of how many times the problem is me and how many times it is the horse! Such wise words, and so important. Owning and riding a horse is about so much more than putting tack on him or her, and getting on and riding. It is a voyage of discovering, about the horse, but especially about ourselves. 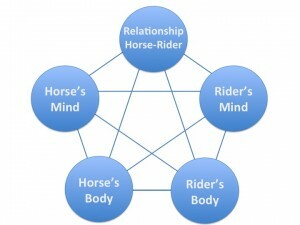 Thank you for encouraging us to be holistic horse trainers. It is a discipline to care for our self. Since your december webinar I make regularly, “green smoothies”. Thank you for your inspiration and a kick in the a_s! I need it sometime. “The first and best victory is to conguer self”. -PLATO. So well said, looking at things from the horses’ point of view also.